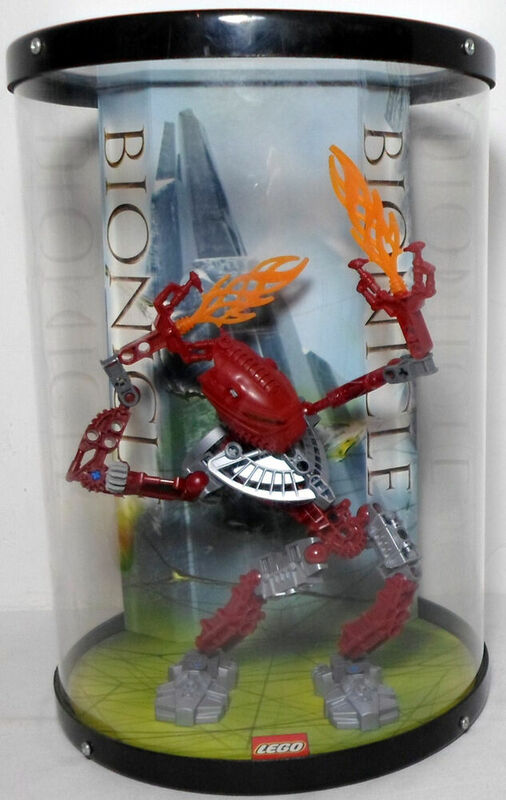 Great set, a must have in any LEGO BIONICLE collection. 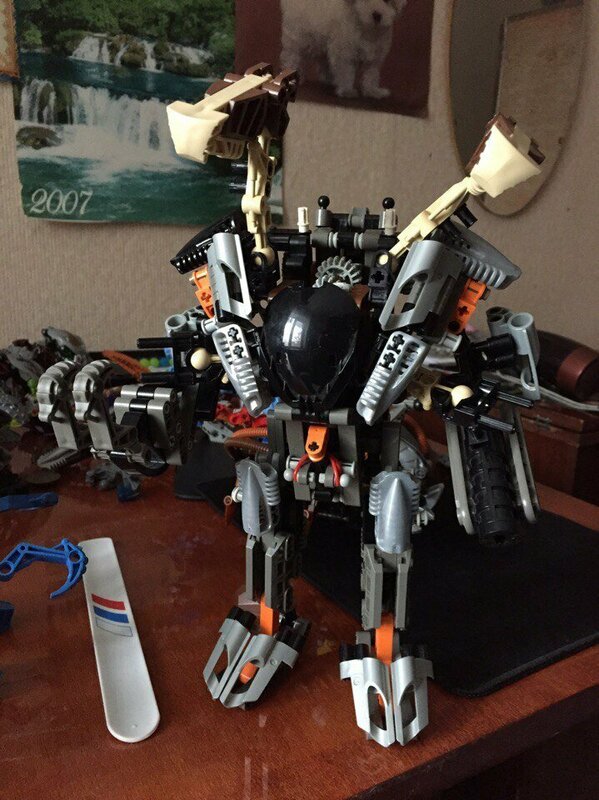 This can be a masterpiece in any LEGO Collection! Has Lego authenticity sticker underneath, which has a small tear. IN MOST CASES, MULTIPLE ORDERS COST THE SAME AS A SINGLE ITEM! | eBay! Matoro being Edgy as always. 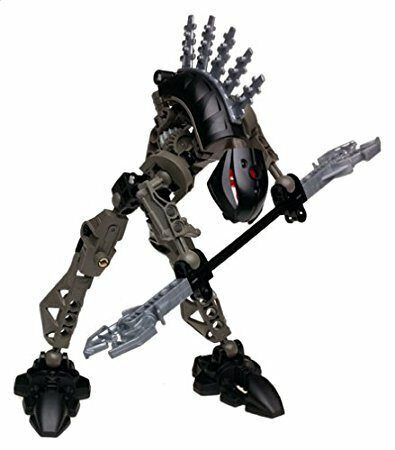 Lewa and Tanma gaze into the air with their undoubtedly stiff, and possibly broken necks, while Lewa uses his sword as a cane, so as not to collapse due to his frail lime joints. "Tanma, can you please stop pulling on the back of my mask, you're hurting my spine"
Why hasn't anyone bought this? 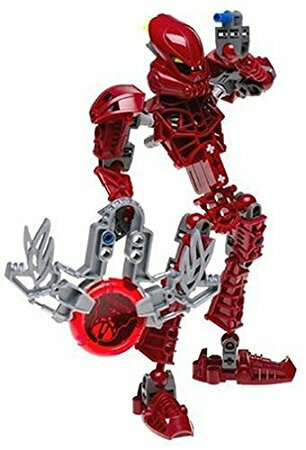 We need dancing Vakama in our lives. Vorahk looks like its about to fall. 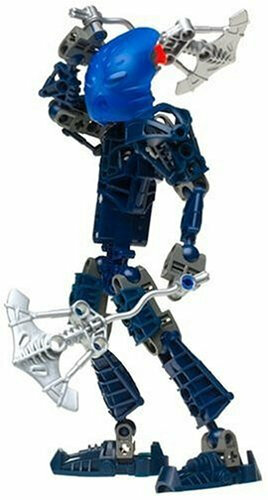 Pohatu: (echoing, sarcastic) Hmm, what do you think? 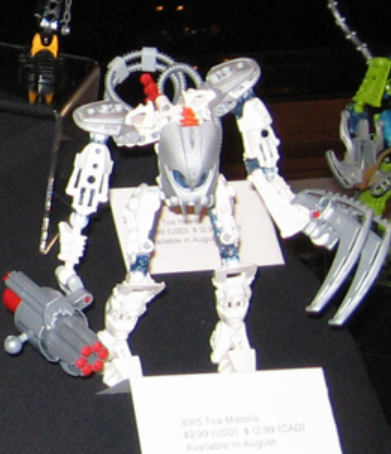 Poor Pohatu, he wants to ride the exo-toa but his torso is upside-down. 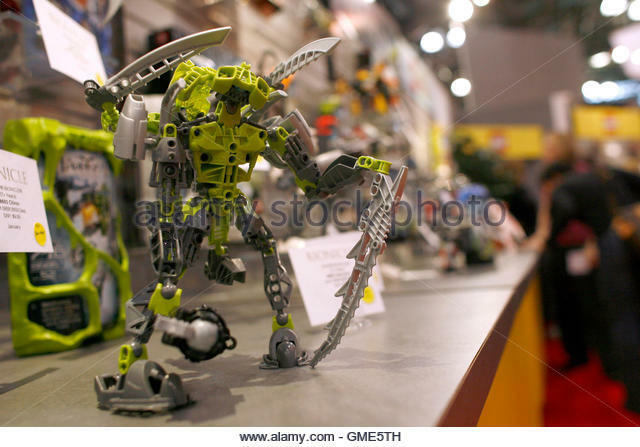 Incorrect, in this instance it is clear that Vakama is attempting to flirt with you. Man isn't that a blast from the past.